Cecily’s Fund is a part of the DREAMS Innovation Challenge, a two-year initiative designed to cut the rate of new HIV infections in ten African states by 40%. 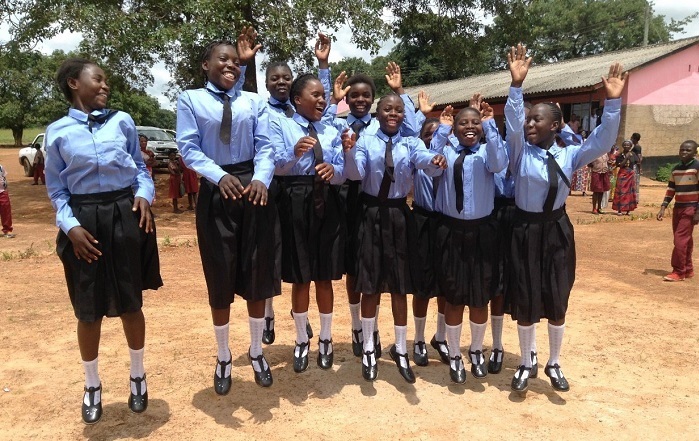 In keeping with our experience, our project is based on supporting 900 vulnerable girls in Chingola, Zambia to stay in school, achieve their potential and remain determined, resilient, empowered, AIDS-free, mentored, and safe. Fanny Chanda, 68, is a resident of Chingola. She first learned of the Cecily’s Fund DREAMS programme through an announcement at her church. 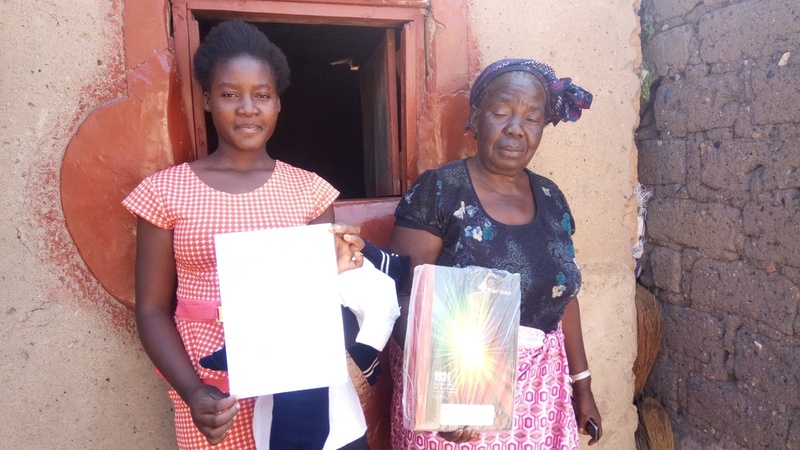 Fanny knew only too well that her granddaughter Linda was unable to continue into grade 8 because the family’s poor financial situation made paying the fees impossible. Fanny worked hard to have Linda identified as a young girl in need of support - even bringing her granddaughter into her household from her parents’ home in Kitwe. To Fanny, the need for Linda to be educated is clear. Fanny herself was born in Luapula Province, separated from the Copperbelt by the Democratic Republic of Congo. She attended school only up to grade 3, and had later married and had ten children - of whom six died. "I always tell her how education will give her a voice to speak her opinions out and be heard and how education will allow her to make decisions even when she gets married." The DREAMS Innovation Challenge is an $85 million HIV prevention initiative led by PEPFAR, Janssen Pharmaceutica NV (a Johnson & Johnson company), and ViiV Healthcare. The initiative aims to accelerate progress toward achieving a 40 percent reduction in new HIV infections among adolescent girls and young women in the highest-burden areas of 10 sub-Saharan African countries.